Following the date announcement for iceBike* 2019, Madison and Sportline is pleased to reveal a few tentative details for the 13th iteration of the massive in-house trade show. 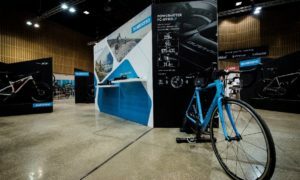 Brands – There will be the usual array of world-class brands on show including Shimano, Park Tool, Elite, Kryptonite, PEARL iZUMi, 100%, Thule, Garmin and many more. 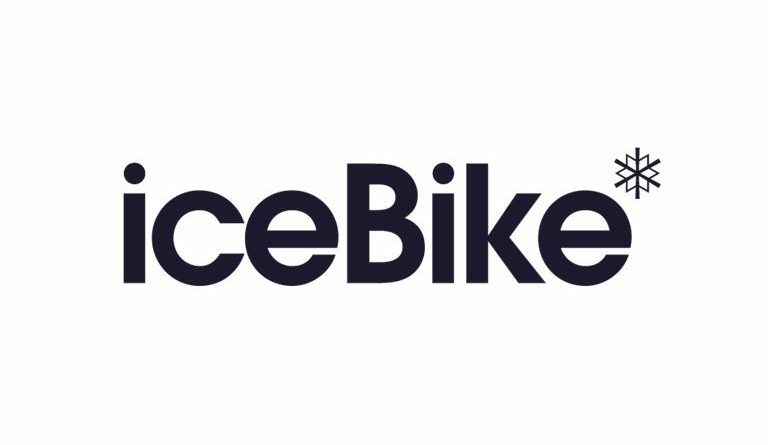 Seminars – The seminars at iceBike* are always extremely popular and the 2019 show will be putting on another diverse range of talks on industry hot topics. Though yet to be confirmed, visitors can expect there to be a focus on E-Bikes, Shimano Service Centres, merchandising and a whole lot more. 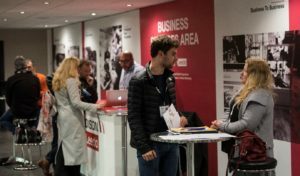 Business Services Area – Last year the Business Services Area was a big hit at iceBike* so will once again be a focal point of the show. Visitors can visit this area to get more information about the range of services on offer from Madison that retailers can apply to their own businesses. 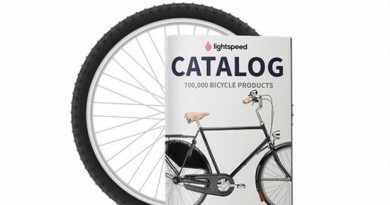 Whether it be credit control, Freewheel or how make the most out of the B2B system, there will be something to learn. Hotels – Given that many dealers will have to travel to the show in Milton Keynes, Madison once again offers subsidised hotel rooms at the DoubleTree by Hilton Hotel which is next door to Arena:MK. There is ample parking too in an attempt to make life as simple as possible for visitors. Those interested in a hotel room must first register at www.icebike.co.uk. Transport – There is plenty of free parking available at Arena:MK and for those catching the train, there will be a regular free shuttle bus to and from the show and Milton Keynes Central between 9am and 5pm. 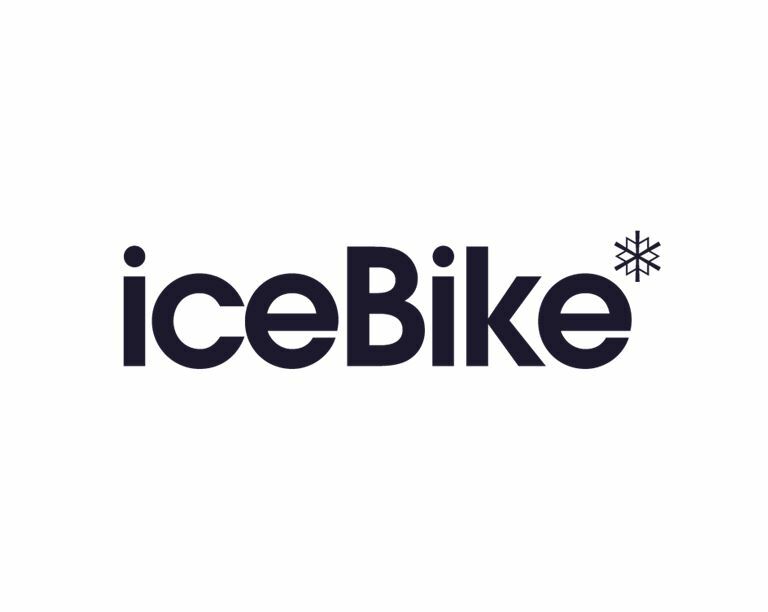 Airport pick-ups are available for those that need it and again can be organised through the iceBike* website. Evening Entertainment – Details are yet to be revealed for the evenings after the show, but visitors that are able hang around after the work is done can look forward to great food, a few drinks and some light-hearted entertainment to unwind with. 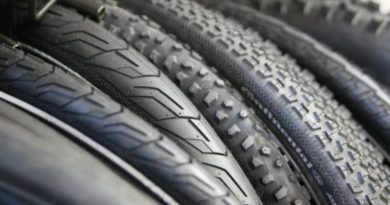 More details will be confirmed in the coming months and visitors are encouraged to register now, to get all the news and information about iceBike* in the lead-up to the show.